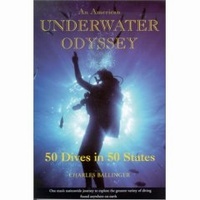 Don`t let your non diving loved ones see this book unless you`re just looking for a fight or an excuse to sell your gear. This excellent book of accidents and lessons learned should be bundled with Rescue Diver courses. 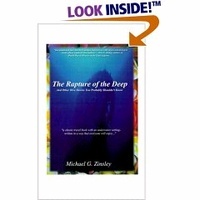 It`s an excellent source of real world information presented in a realistic manner. The writing style makes it incredibly easy to visualize the accident and what went wrong. Though I suspect that some of the details of the accidents are informed guesses. I say that because few of the scenarios in the book had happy endings where they could interview the participants. 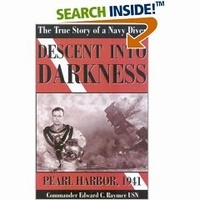 Each chapter details a specific style of accident and usually, a different style of diving. 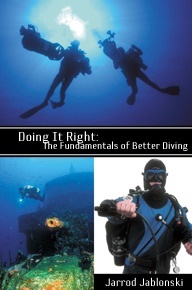 When a style of diving requiring additional training is the subject of the scenario, there is an included sidebar section giving the details of that style of diving and an overview of the training required and why many types of training don`t cross over from recreational diving into more specific areas such as, cave, deep, commercial or public safety diving. 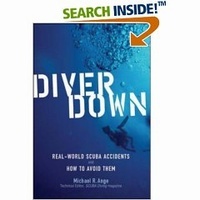 Most of the accidents involved in this book involve diver error even when an equipment failure is involved. Poor decisions such as thinking that you can fix your own equipment because it looks simple or that procedures for setting up gear being ignored because the diver thinks they are reduntant come up several times. Also there are cases of divers thinking that they can ignore the safety margins that have been developed over years of practice, such as the rule of thirds, and the poor outcomes. The most tragic error in judgement comes up several times on the part of the rescuers in this book when they ignore the rule that two casualties are never better than one. Those scenarios alone are well worth the read for anyone getting ready for or taking a rescue diver course. You have to know when to step back for your own good or at least get more help. Many of these accidents don`t involve new divers either. Some of them are the kinds of accidents that only come with the arrogance that can be developed from long experience and a little luck. 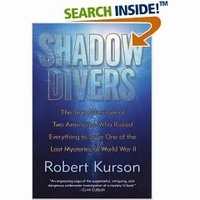 At just short of two hundred pages broken up into short chapters, this book is well worth the time and money if you want to learn more about diving or just remind yourself of why the safety standards exist. Yeah I`m on a book review kick, hope it`s useful.